Lazio play their game in hand tonight and while I expect them to beat Udinese, I don't hold out too much hope of them keeping a clean sheet. The hosts have dropped a fair amount of points of late as they lost at both SPAL and Milan, and could only draw at home to Sassuolo in-between. Simone Inzaghi's side are unbeaten in four at Stadio Olimpico though, but clean sheets have been few and far between this season - just four from their 15 in front of their own fans. The visitors are at the wrong end of the table, but they do at least have a three point cushion over Empoli in 18th - plus any points they can take here. I have major concerns about their away form though as they haven't won on their travels since September, and since then it's been eight defeats and four draws. It is worth noting however that they have netted in three of their last four away from home. Porto weren't able to score at Anfield in the first leg of this Champions League quarter-final tie, but they showed enough to make me think that they can find the net in Estádio do Dragão. The problem for Sérgio Conceição and his players is that I really can't see Liverpool not scoring either - and that means that the Portuguese club would need at least four goals to progress. I thought that both teams to score would be around the 1/2 mark, so 3/4 appears to be a bit of value. It would have landed in Liverpool's last two away games in this competition, and their last three in the Premier League too. Porto's last three Champions League home matches have had goals at both ends, and when they come up against the top teams in their own country, they tend to concede. We finish with the other Champions League quarter-final, where I am shocked at just how short Manchester City are in the betting. Spurs are 13/5 not to lose at the Etihad, and even without Harry Kane, that looks a little bit big. Mauricio Pochettino's men are back in form with three straight wins - including a 1-0 success over City in the first leg. 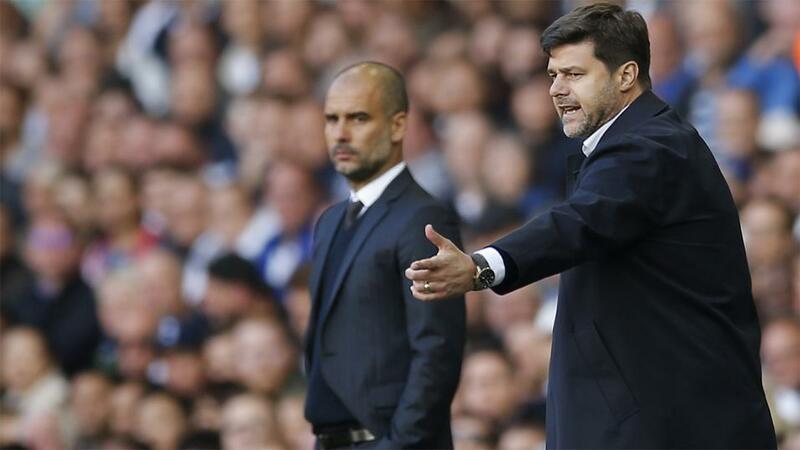 All three of those were at the new White Hart Lane, but it will give them plenty of confidence. It's hard to talk negatively about Pep Guardiola's side too much, but they have been fighting on four fronts - three now that the EFL Cup has been wrapped up - so they have been involved in plenty of high stakes games of late. That will take it's toll on any team - no matter how big the squad is - and both Crystal Palace and Lyon have beaten them here this season.